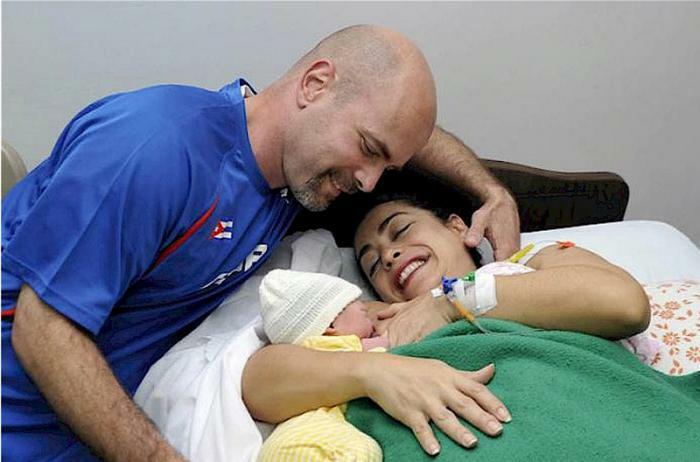 At 8:30 am on January 6, Gema Hernández Pérez, the daughter of Gerardo Hernández Nordelo and Adriana Pérez O’Connor was born in Havana, the product of the love shared by the couple, which has for 16 years survived a great distance and Gerardo’s unjust imprisonment in the United States. Adriana was prevented from visiting Gerardo while he was imprisoned in the US. 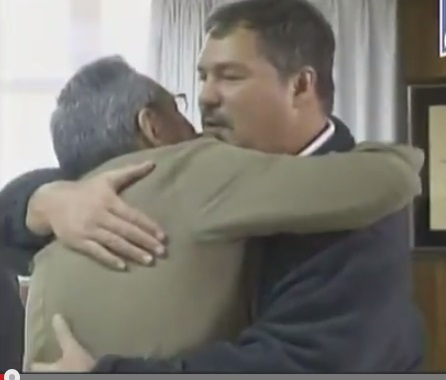 Gema was delivered via Cesarean section and weighed 7 pounds, 7 ounces, Gerardo told Alicia Jrapko and Bill Hackwell, faithful friends resident in the United States who over the long years of incarceration have become family to the couple. 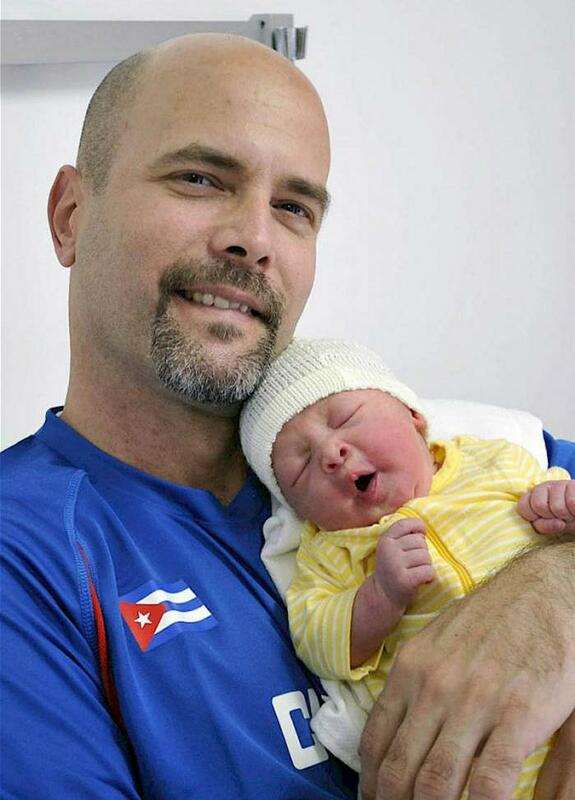 The baby is beautiful and Gerardo himself took the first photos of Gema with her mother. 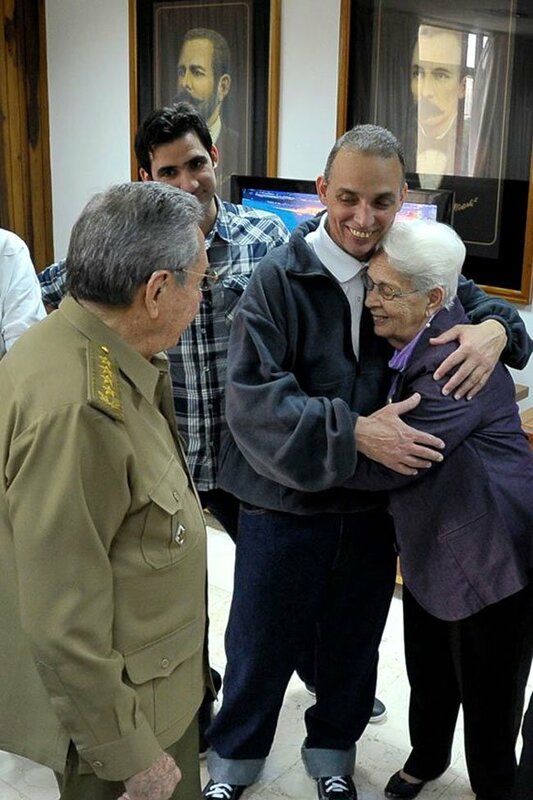 I never imagined such a happiness.” All Cubans, who for 16 years demanded the freedom of their heroes, feel the couple’s happiness as their own. And arriving at Granma’s website were messages of joy and congratulations from every corner of the globe. 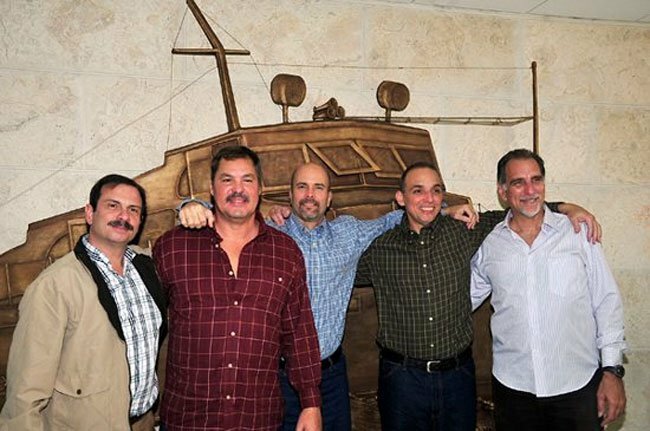 Finally released by the U.S. government, Gerardo Hernández returned to Cuba December 17, with Antonio Guerrero and Ramón Labañino. 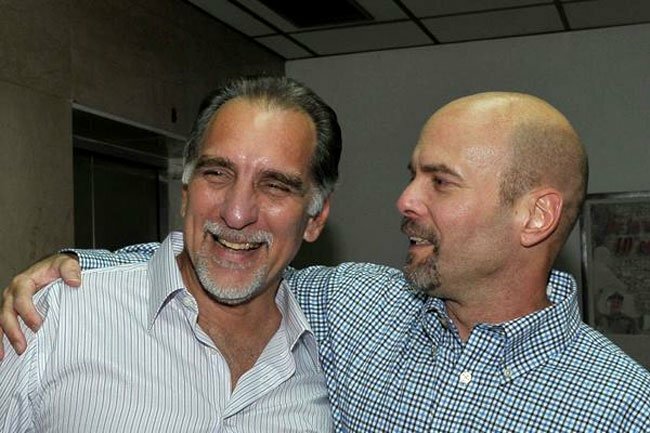 The three, along with René González and Fernando González – who had already completed their sentences in full and returned home – were unjustly convicted and given long prison terms for their efforts to monitor terrorist groups based in South Florida which were organizing attacks on Cuba. 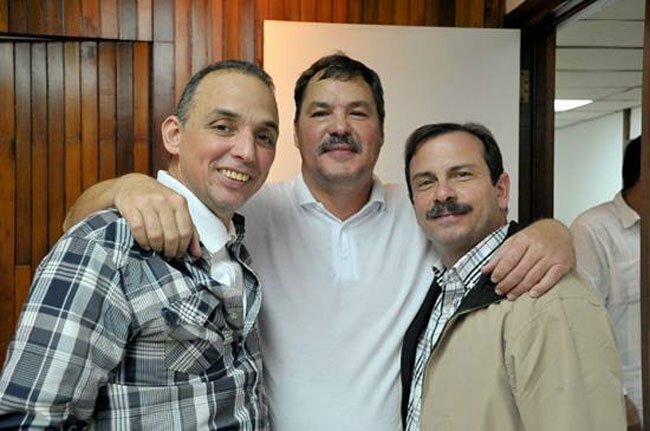 The Cuban Institute of Friendship with the Peoples (ICAP) joins the deep joy of all the Cuban people and the Solidarity Movement for the return of our heroes Gerardo, Ramón and Antonio. 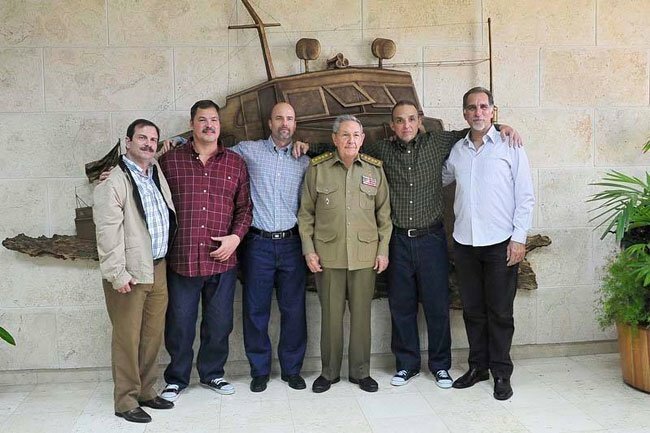 Since yesterday we have received thousands of messages and expressions of support, by different routes, addressed to the Five, their families and the Cuban people. 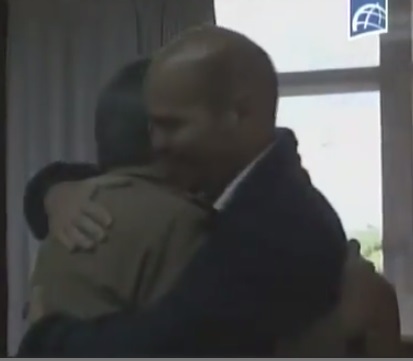 We share and celebrate with you this victory for justice, dignity and resistance for 16 long years. Your contribution has been decisive and your commitment has been fulfilled. 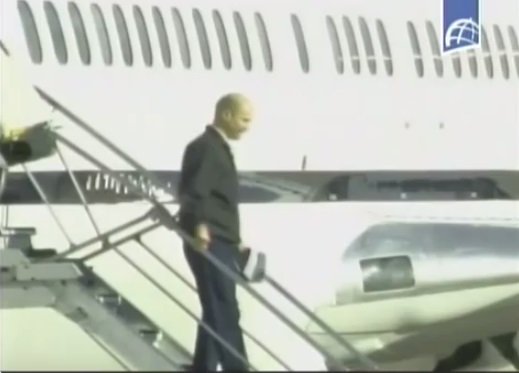 The Five are back with their families, with their people, in their homeland. To all, our deepest appreciation and gratitude. This great happiness should also contribute to keeping us all united and mobilized. The unjust blockade against our people must cease. And there are numerous pending causes from peoples who demand the continuation of our joint efforts. We firmly believe that you all will continue with us in the struggle for a better world. 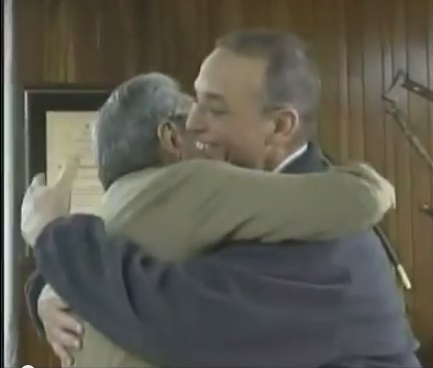 The Kenya Cuba Friendship Society (KCFS) and the Pro-liberation Committee for the Five, Congratulates the Cuban Five (René González, Fernando González, and now Gerardo Hernández, Antonio Guerrero and Ramón Labañino) on the completion of their release from the United States prisons, where they were unjustly jailed in a process that took political, rather than legal path. 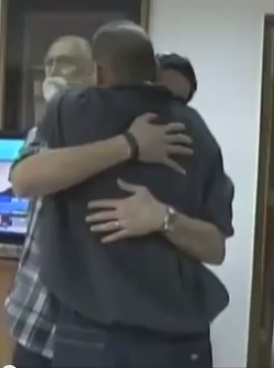 It is difficult to put into words the jubilant feelings that KCFS members felt (and are still feeling) when the announcement of their release was made known by the international media. 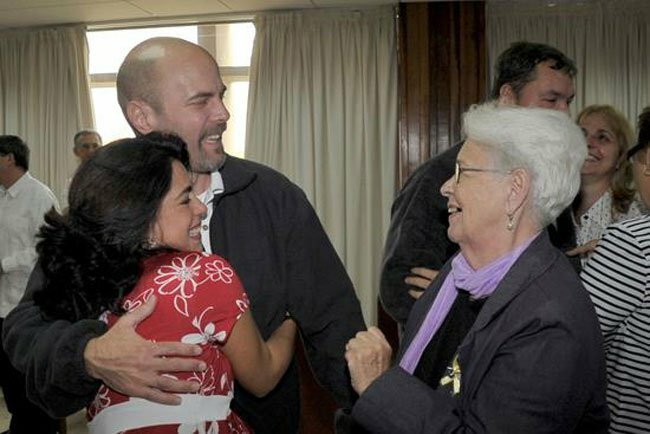 We also congratulate the families of the Five, the Government and people of Cuba, and ICAP for sustaining the campaign for the freedom of the Five, even when the chances of their release seemed impossible. We congratulate the other Governments, the Solidarity/Friendship Associations, the Nobel laureates, celebrities, artists, lawyers & law associations, media houses & journalists, and all the organisations and individuals who tirelessly campaigned for the release of the Five. This victory is not just a victory of the Five, but it is a victory for world justice, and a victory against global Terrorism. We welcome the resumption of the diplomatic ties between Cuba and the U.S, and we continue to demand for the ending of the U.S blockade on Cuba, which has on one hand led to financial, economic and commercial sabotage of Cuba, and on the other hand led to the isolation of the United States on the international scene, as seen in the annual vote at the United Nations General Assembly in support of Cuba, and the ending of the Blockade. Booker NGESA Pres. Pro-liberation Comm. 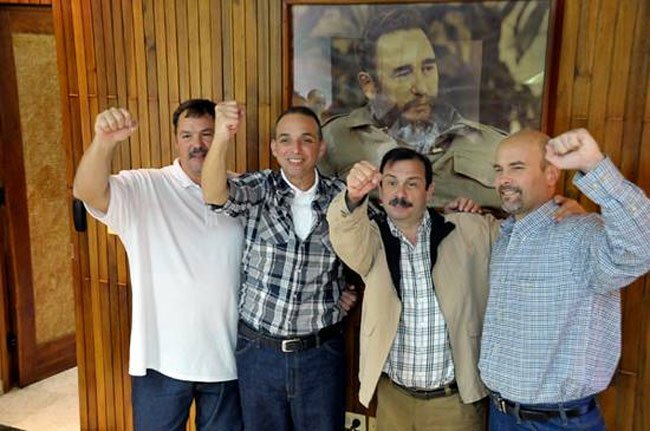 Georgetown: President of the Guyana Cuba Solidarity Movement (GCSM) Hakeem Khan has welcomed the move by the Obama administration to restore full diplomacy with Cuba while simultaneously releasing three members of the Cuban Five in exchange for U.S. contractor Alan Gross. 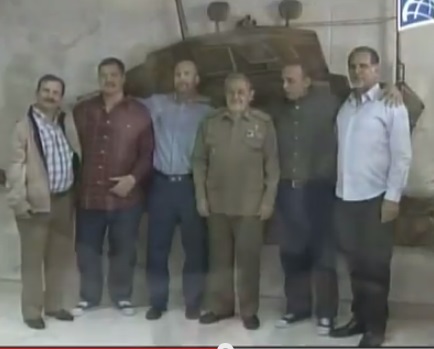 The three Cuban anti-terrorists have been in prison in the USA for the past 16 years on trumped up spying charges. 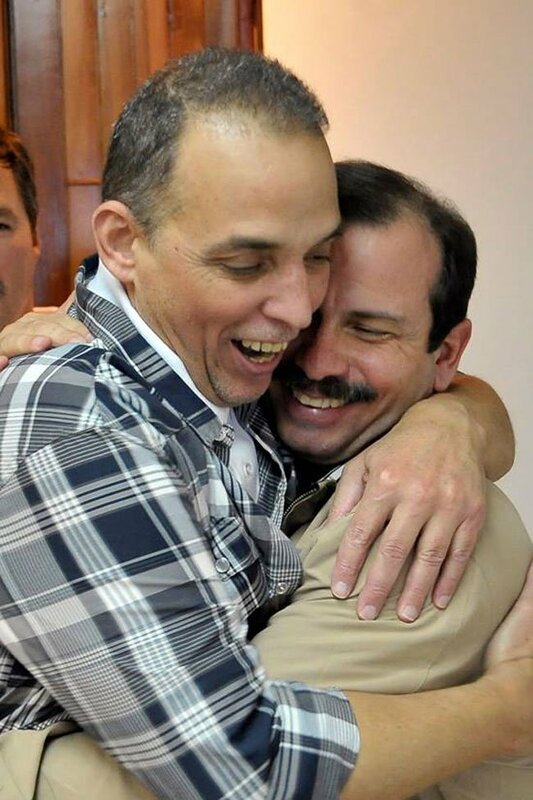 Gerardo Hernandez, Ramon Labanino and Antonio Guerrero were released today, Wednesday 17, December, 2014 and flown back to their homeland — ending what their appeals lawyer called “an arduous experience.” Amnesty International and a United Nations group have both said that the Cubans did not receive a fair trial. Labanino, 51, and Guerrero, 56, have received visits from family while they have been jailed, but Hernandez, 49, has only seen his wife once because she was deported after his arrest, Khan noted. 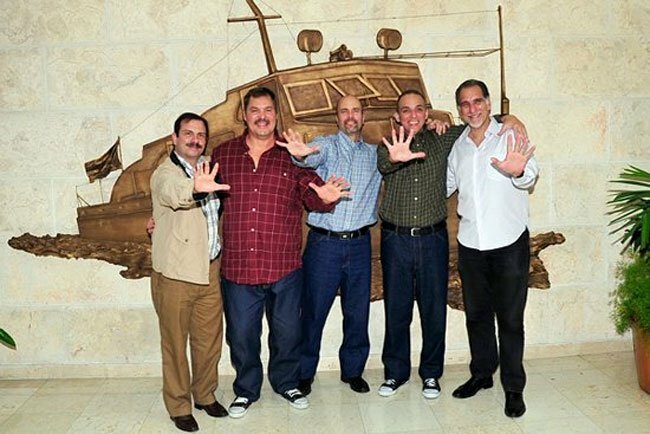 Two other members of the Cuban Five — Rene and Fernando Gonzalez — were released in 2012. Since my election as President of the Councils of State and Ministers, I have expressed on many occasions, our willingness to support respectful dialogue with the government of the United States, based on sovereign equality, to discuss different topics reciprocally without prejudice to national independence and self-determination of our people. 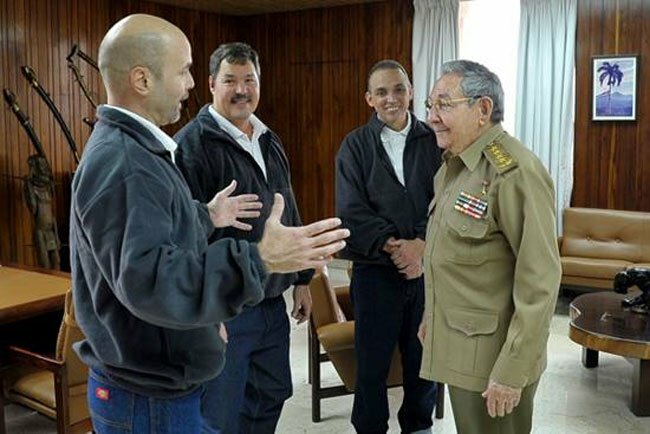 This is a position that was expressed to the Government of the United States, public and private, by comrade Fidel at different times in our long struggle, with the approach of discussing and resolving differences through negotiations without giving up any of our principles. 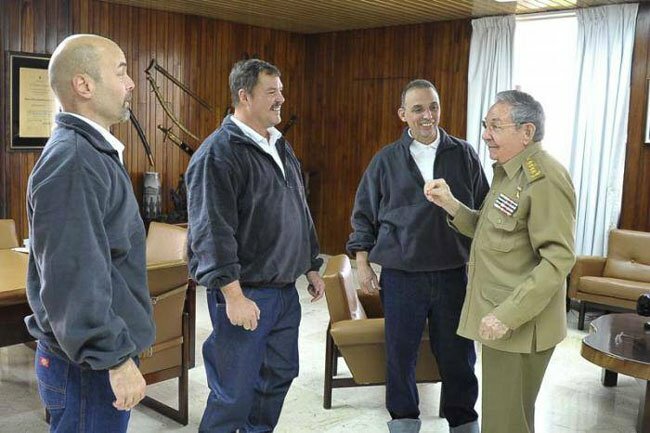 The heroic Cuban people have demonstrated against great dangers, attacks, hardships and sacrifices, that they are and will be true to our ideals of independence and social justice. Closely united in these 56 years of Revolution, we have kept deep loyalty to those who fell defending these principles since the beginning of our wars of independence in 1868. Now, despite the difficulties, we are updating our economic model to build a prosperous and sustainable socialism. As a result of a dialogue at the highest level, including a telephone conversation I had yesterday with President Barack Obama, progress has been made in addressing some issues of interest to both nations. 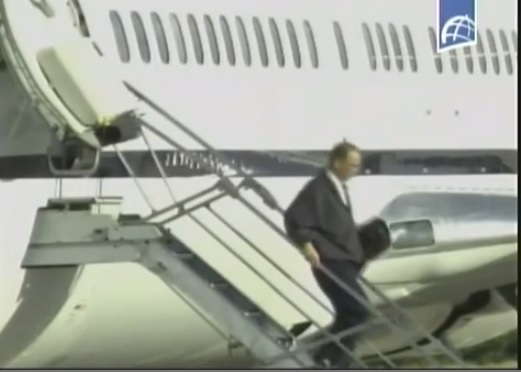 As Fidel promised, in June 2001, when he said, they will return!, Gerardo, Ramón and Antonio arrived in our country today, . The sheer joy of their families and all our people, who mobilized tirelessly to that end, extends between the hundreds of committees and groups of solidarity; governments, parliaments, organizations, institutions and personalities that during these 16 years and made strenuous efforts demanded for their release. All of them express our deepest gratitude and commitment. This decision by President Obama deserves the respect and recognition of our people. I want to thank and acknowledge the support of the Vatican, and especially, the Pope Francis, in the improvement of relations between Cuba and the United States. Similarly, I thank the Government of Canada for the facilities created for the realization of high-level dialogue between the two countries. In turn, we decided to release and send to the United States a Cuban spy who served in that nation. Unilaterally, as is our practice and with strict adherence to our legal system, criminal inmates have received benefits, including the release of persons for whom the Government of the United States had shown interest. Likewise, we agree to the restoration of diplomatic relations. This does not mean that the main issue is resolved. The economic, commercial and financial blockade which has caused enormous human and economic damage to our country must cease. Although sanctions have been converted into law, the President of the United States can modify its application using his executive powers. We propose to the Government of the United States to take mutual steps to improve bilateral climate and to move towards normalization of ties between our countries, based on the principles of international law and the United Nations Charter. 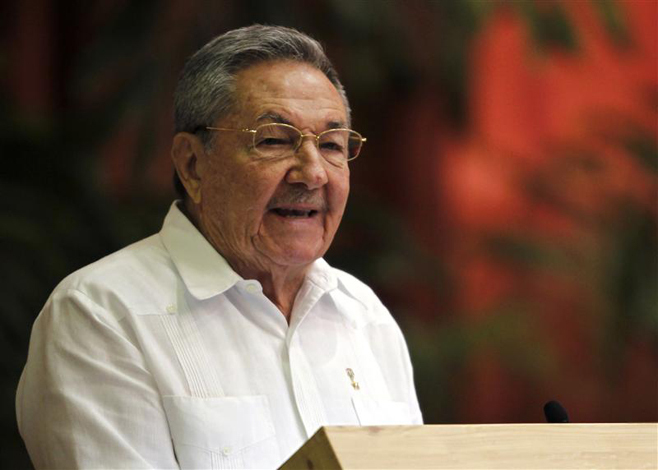 Cuba reiterates its willingness to sustain cooperation in multilateral bodies such as the United Nations. Recognizing that we have deep differences, mainly on national sovereignty, democracy, human rights and foreign policy, I reaffirm our willingness to discuss all these issues. I urge the Government of the United States to remove obstacles that prevent or restrict the links between our peoples, families and citizens of both countries, in particular those relating to travel, direct mail and telecommunications. Progress in sustained exchanges show that it is possible to find solutions to many problems. As we have said, we must learn the art of living, in a civilized manner, with our differences. On these important issues we will speak later.